Come along on a walking tour of the Upper West Side and Morningside Heights with a focus on baseball, books, and the Jazz Age. 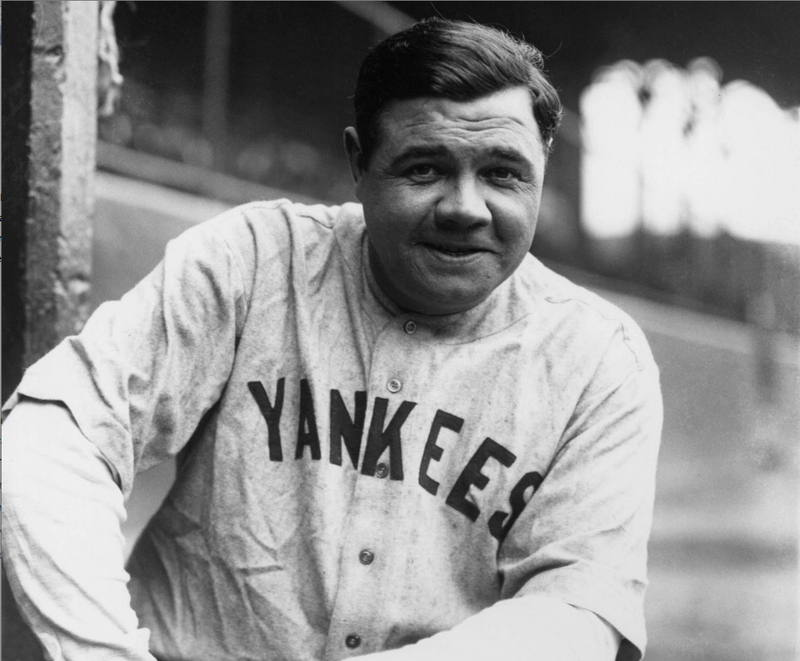 Stop at the homes of Babe Ruth and his New York Yankees teammates. We will see the former residences of some of New York’s greatest personalities of the past, including George and Ira Gershwin, Arnold Rothstein, and Florenz Ziegfeld. Explore the architectural and historical stories of the buildings and monuments. Learn about Riverside Park and the development of the Upper West Side. This 2.5-hour walking and bus tour will take you from the General Grant National Memorial (Grant’s Tomb) to see many notable locations on the Upper West Side. Not only will you get a taste of New York history, but you’ll also be on a wonderful sightseeing tour and stroll the streets of one of the most charming neighborhoods in Manhattan. It’s a great way to learn about the past and also see how little has changed in more than two hundred years. Take the 1 train to 116th Street and Broadway. Walk uptown to 122nd Street and then walk west. It’s a 10-minute walk. The meeting point is the steps of Grant’s Tomb, located on West 122nd Street and Riverside Drive. Yes. We tour inside Grant’s Tomb when it is open to the public (schedule determined by the NPS) and others. The visits are for limited amounts of time determined by your guide. You can always return to explore what catches your attention afterwards!